Leader in tungsten rings and tungsten carbide jewelry now carrying cobalt rings and wedding bands on its website TungstenWorld.com. 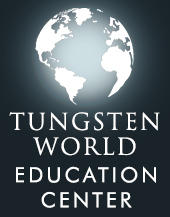 Tungsten World, best known for their retailing of all things tungsten carbide, introduced their unique line of Cobalt Chrome jewelry to their website last week. 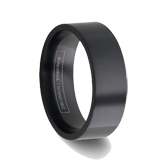 As the newest alternative metal to the pages of TungstenWorld.com, cobalt chrome comprises elegantly styled cobalt rings and cobalt wedding bands adding to Tungsten World’s vast collection of tungsten rings and tungsten wedding bands for men and women. 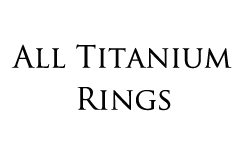 Made from the element cobalt, cobalt chrome is a modern alternative metal and alloy similar to that of tungsten carbide. The durability and strength of cobalt wedding bands and cobalt rings for men and women is a fitting complement to the similarly long-lasting tungsten rings that cobalt will be sharing Tungsten World’s online retailing store with. “We’ve waited 4 years for her to prove herself to us. Now Cobalt, traditionally unknown to the contemporary jewelry industry, has matured into this ultra-modern adult of alloys. Characterized by both its shine as well as its strength, Cobalt is a metal that we can now fully stand behind,” says Stephen McKenna, Owner of Tungsten World. Originally referred to as kobold in German, cobalt has a long history in the jewelry industry, providing pigments in jewelry all the way back to ancient times. 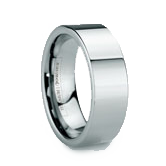 Since refined into the alloy cobalt chrome, cobalt wedding rings offer their wearer a band similar in color to white gold or platinum, but without the inherent scratching and wear associated with the aforementioned precious metals. 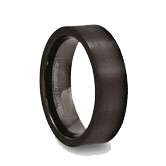 With a hardness closer to that of tungsten, cobalt rings are able to boast a high level of scratch resistance while still being malleable enough to create intricate designer quality styles like multi-stone or diamond styles, as well as tension-set rings. And as a further benefit to customers, women's and men's cobalt wedding bands and cobalt chrome rings are guaranteed shatterproof in all normal wear. 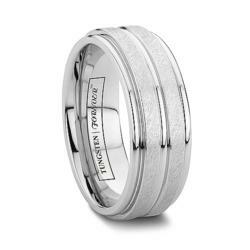 Styles range from traditional domed and pipe-cut men's cobalt wedding bands rings to uniquely faceted, brushed cobalt chrome rings and even exclusive panel-design cobalt chrome wedding bands style. In an array of widths from 6mm cobalt rings, 7mm, 8mm, all the way up to 10mm cobalt rings, and featuring the same luxurious comfort fit of tungsten rings, cobalt wedding rings and cobalt chrome wedding bands have caught the eye of men and women alike. 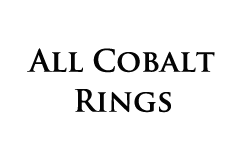 "Tungsten World has been seeing increases in Google searches and customer demand for cobalt rings online, and it has always been the type of company to give the people what they want. 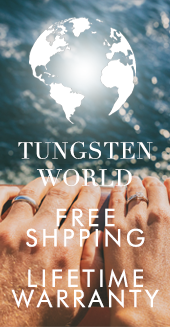 So in keeping up with latest trends in durable and modern wedding bands Tungsten World is excited to offer cobalt rings to their customers, the numbers don't lie," says Chris Brunasso, Marketing Director with Tungsten World. The cobalt chrome wedding bands and cobalt engagement rings now up at TungstenWorld.com are available in four Cobalt jewelry categories: All Cobalt Rings, Cobalt Wedding Bands, Brushed Cobalt Rings and Men’s Cobalt Wedding Bands. 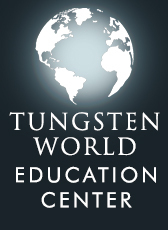 All tungsten and cobalt rings on Tungsten World’s site are covered by their industry-best 45-Day Perfect Fit Policy and Lifetime Replacement guarantee.